TWINKLEBEAR: Get the hell away from her–she’s mine! Twinklebear said that to me today. There is something so very primal about the Twin Flame relationship. It is not the “normal” romantic relationship, which is conducted according to a civilized set of etiquette rules. In a normal romantic relationship, there is a gradual easing into the delineation of man-woman roles. The difference in the Twin Flame relationship, is that both people are immediately and violently thrust into a possessive mentality, about the other person. I can tell you that from personal experience. 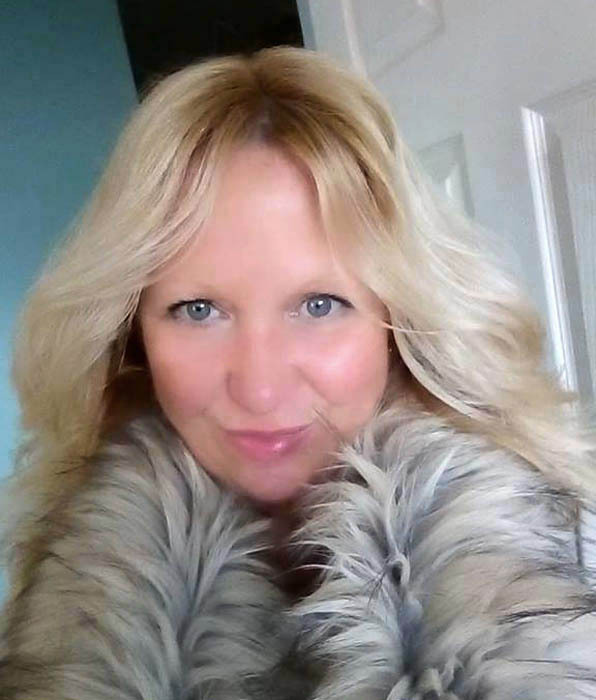 It was very shortly after I met my Twin Flame, “Twinklebear” Lesley Maclean in late 2015, that I began to have these thoughts in my mind…. THE BEAUTEOUS TWINKLEBEAR: I had to make her mine! These primitive impulses, no doubt present in males since Neanderthal times, but sublimated in later ages by civilization—come rushing forward in your mind—unbidden and perhaps unwelcome. You’ve just met this mesmerizing woman, yet, the thoughts keep whispering in your head like schizophrenically-induced “voices in your head”…. In the meantime, my primal side was saying…. Naturally, according to Mother Nature’s design, my (involuntary and subconscious) role as the alpha male, was to execute any and all maneuvers—to isolate and eliminate other males from Twinklebear’s orbit—which I did. 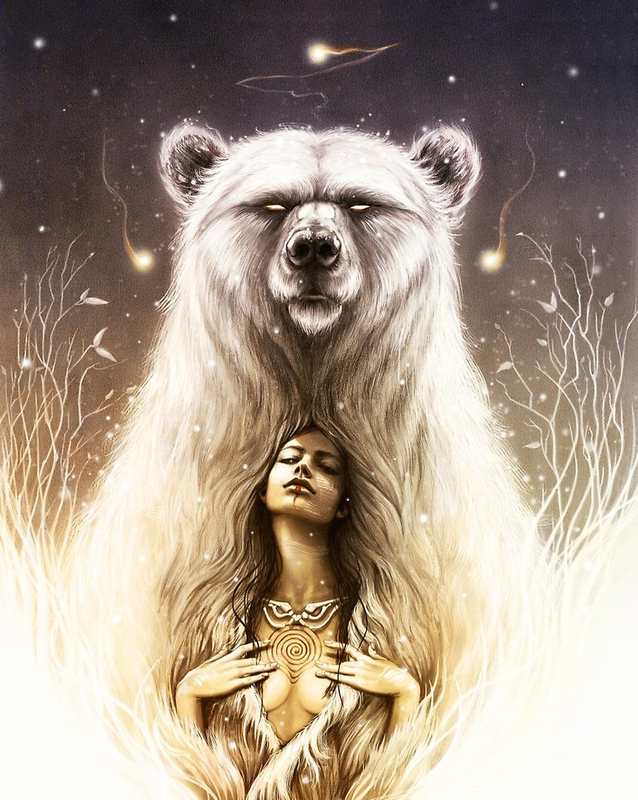 And naturally, according to Mother Nature’s design, Twinklebear’s (involuntary and subconscious) role as the sought after female—was to test my strength and resolve—in my campaign to isolate her from other males. These primal impulses were so hardwired into Twinklebear and me from time immemorial, that neither of us fully realized—that we were following a ritualized script written since the beginning of mankind, and acted out for millennia. In caveman days, males had to physically demonstrate their superior strength and resolve over other males, so that cavewomen knew that the alpha male she chose, could protect her from the dangers of their primitive world. This primal directive, this irresistible drive to make Twinklebear Mine, was immediate and inordinately strong, because Twinks and I are Twin Flames. This primitive urge “to have” her, to “make her mine”—would not have been as outrageously immediate or overpowering—if we were a “normal” romantic couple. This primitive impulse—this primal directive—of mine to “make Twinklebear mine,” was multiplied exponentially. It was so much more intense, because Twinks and I “recognized” each other as Twin Flames, who had a reincarnation history as a couple. That is why it feels so completely natural to us, when Twinks says…. Thank you. My Sookybear,such a great memoir. I love you! We are defo two peas in a pod! Our pod! No matter how near, or far, we are one always.